Rainwater is a frequent outdoor element our roofs constantly protect us from. And sometimes, when our roofs are weakened, leaks can begin to form, and it’s easier for water to end up inside our homes. These subtle, tiny droplets may seem harmless, but even minor leaking is actually dangerous when left without proper repairs. 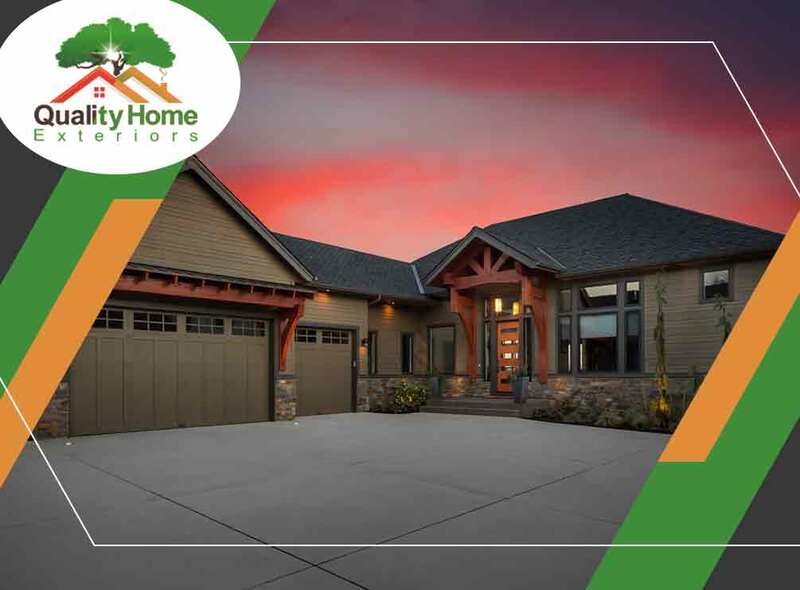 Read on as Quality Home Exteriors, one of the area’s leading roofing companies, talks about how the smallest of roof leaks can compromise your home. The first thing leaks will affect is your attic and everything in it, including your stored items and insulating material. This will compromise your attic ventilation, too. Later on, leaks can seep into your attic floor and cause ceiling discoloration. The yellow watermarks left by leaks are often ugly. We’ve got the right team to handle both interior and exterior attic repairs to stop further roof leak damage. Another serious consequence of a leaking roof is mold formation. It can easily spread throughout your home and result in damage to your furniture, walls, floors and HVAC system. Mold can also become dangerous to your family. As one of the top roofing contractors, we have the right roofing services to get rid of water damage before it starts allowing mold to sprout in and outside your home. Another issue you’ll face with leaky roofs is slippery floors. Since some leaks go unnoticed, they could create puddles on your floor and become a fall hazard for your family or guests. That is why proper roof maintenance is essential in every roofing system, to help assess leak formation and allow homeowners to become more aware of their roof’s condition. Your ceiling joists, rafters and even fascia boards are all in danger of water damage once leaks form on your roof. It weakens the structure of your home through wood deterioration and water rot. When this happens, you should consult Quality Home Exteriors, one of the most trusted roofing companies, to install a new roof for better protection of your home. Our humble, family-owned business earned a reputation for the high-quality products and services we offer our customers. We can help make your home its best possible version, too. Call us today at (401) 401-4505 or fill out our contact form to request a scheduled visit by one of our roofing experts. We proudly serve residents of Des Moines, IA; Omaha, NE; and Lincoln, Nebraska.